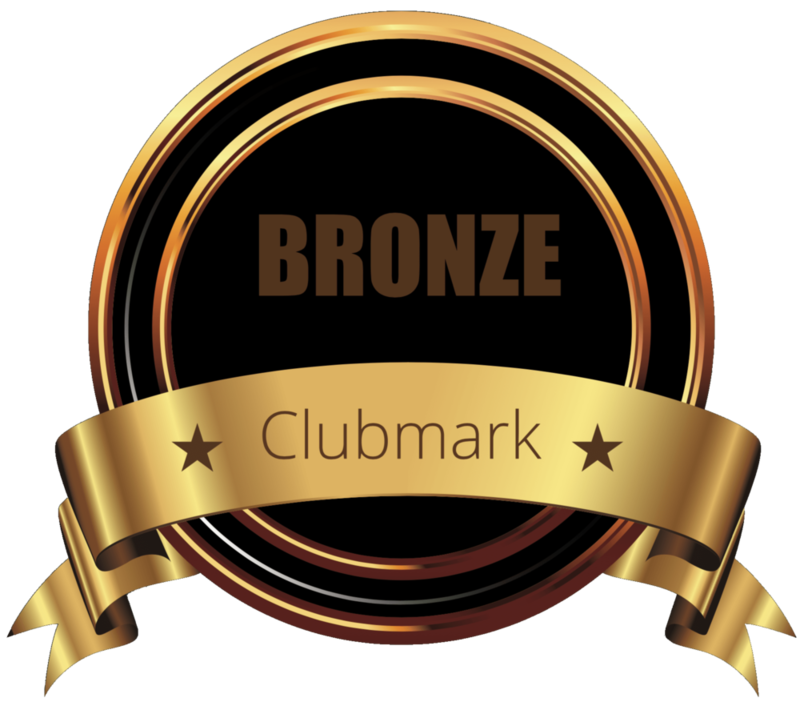 PSLC Badminton Club received the Bronze Clubmark in 2017: read more about it here. PSLC Badminton was established over 30 years ago, providing the local community with competitive and social badminton for players of all ages and abilities. We run senior and junior clubs and enable members to compete at a variety of skill levels and we always welcome new members. Our season runs from late August to early May every year, with club nights on Mondays and Wednesdays from 8pm and home matches on Fridays. We enter numerous teams in divisions 2-10 of the Dublin and District League and Cup competitions. Our junior club runs inline with the school year and members receive coaching and play time from 7pm until 8pm on Wednesday evenings. Coaching is available for adult members also, each team has 3 hours of coaching time over the season in order to improve their game and play better together.